Sinopse: Take off on a thrilling flight across America. 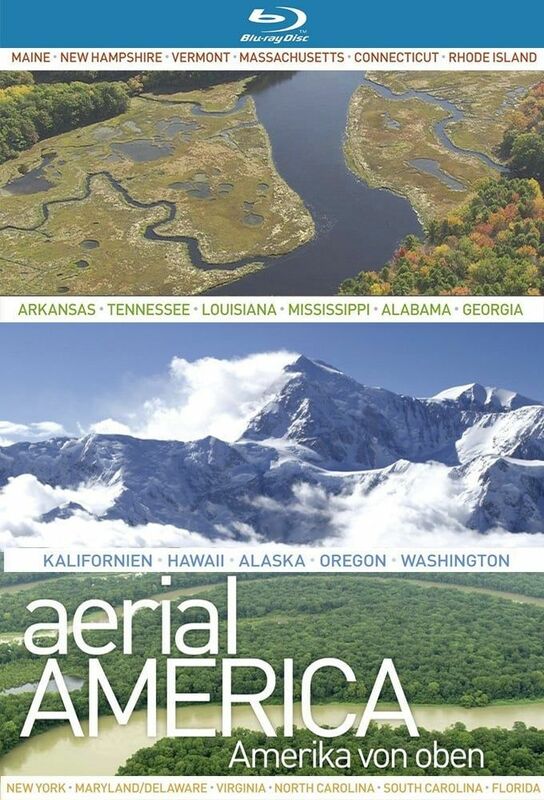 This epic series offers rare glimpses of our nation's most treasured landmarks, all seen from breathtaking heights. From busy cityscapes to quiet landscapes, we capture the history and the pageantry of our amazing country, which is as diverse as the people who occupy it.